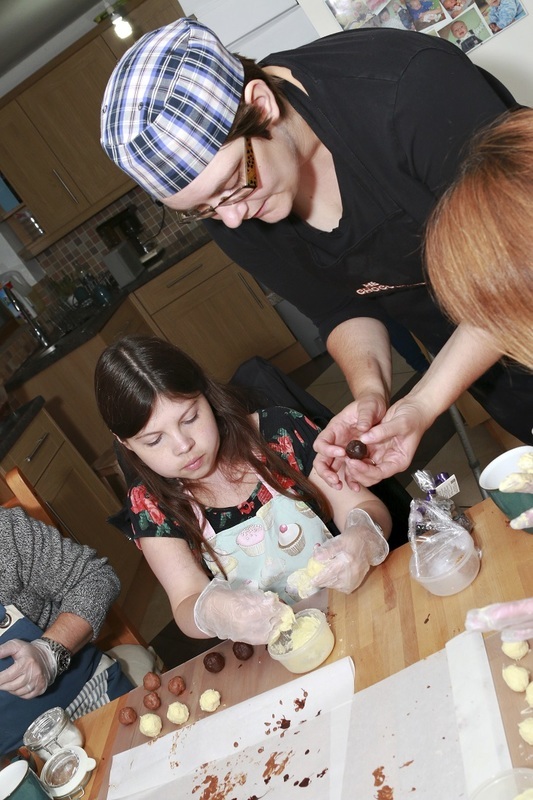 Our sister company, The Chocolate Shed, are now hosting all of our chocolate making workshops for guests young and young at heart! 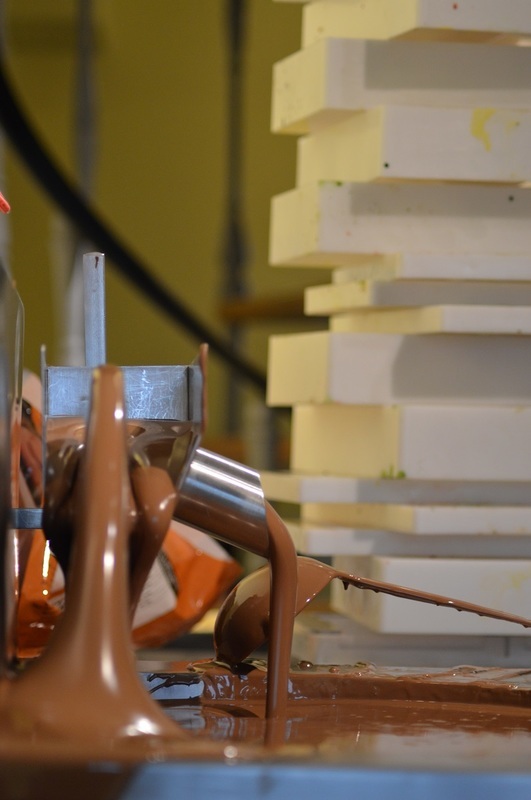 All of the chocolate making workshops are run by their team of expert chocolatiers who have trained within Henley Chocolates and use fresh, local ingredients, sourced sustainably where possible including Henley Chocolates chocolate. 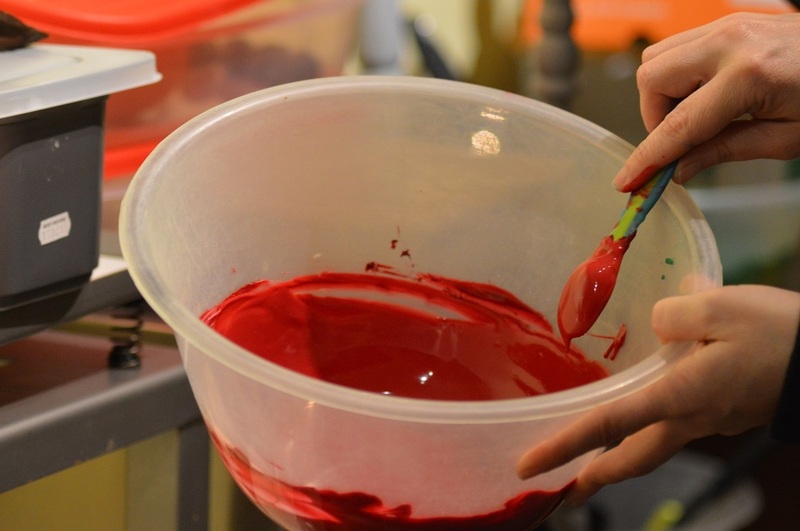 The Chocolate Shed itself is based on the same farm as Henley Chocolates so the workshops are not too far away and we're proud of the fab options they provide from company team building events through children's chocolate making birthday parties and lots for grown ups who like sticky fingers too! Head on over to The Chocolate Shed's website at www.thechocolateshed.com to build your chocolate-filled party today! Henley Chocolates started running chocolate making workshops, hen parties and children's birthday parties when the company was in it's infancy and working from a family kitchen. The workshop offering grew with the business and when Henley Chocolates' retail outlet opened in September 2016 all of the workshops were hosted there, the offering was developed and it became evident very quickly that there was a demand that simply couldn't be met within our own premises and that it was impacting on our core business of making and selling the best, real ingredients sustainably sourced chocolates around. In June 2018 the directors made the difficult decision to split the chocolate making workshops out of Henley Chocolates enabling both businesses to grow independently and organically while working closely together to build on the start that we've created. The Henley Chocolates team split and the very capable Abigail, Henley Chocolates former production manager is now running The Chocolate Shed with Sally retaining management over here. It is hoped that one day The Chocolate Shed will become a national brand enabling more people to come along and experience the fun of working with chocolate - the best job in the world! We look forward to welcoming you to join us soon.